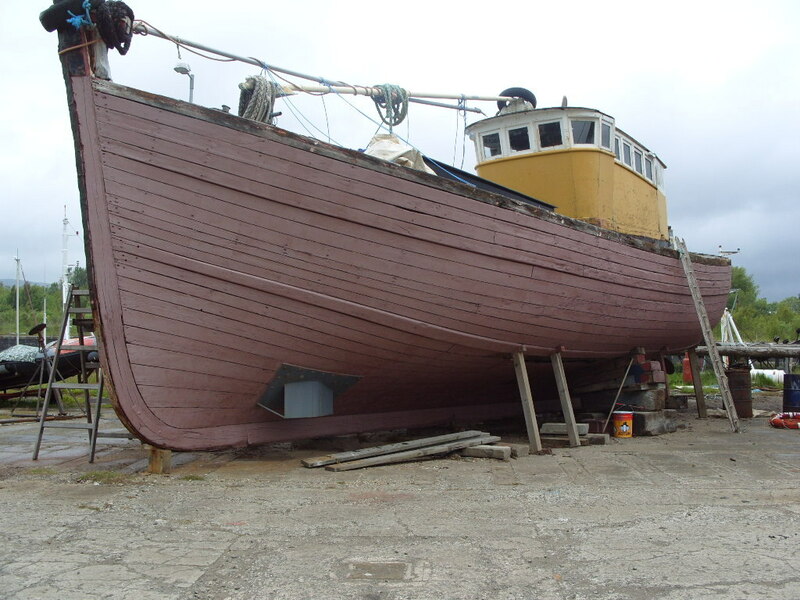 The vessel is one of the last nobles built side trawlers with original weelhouse still intact. 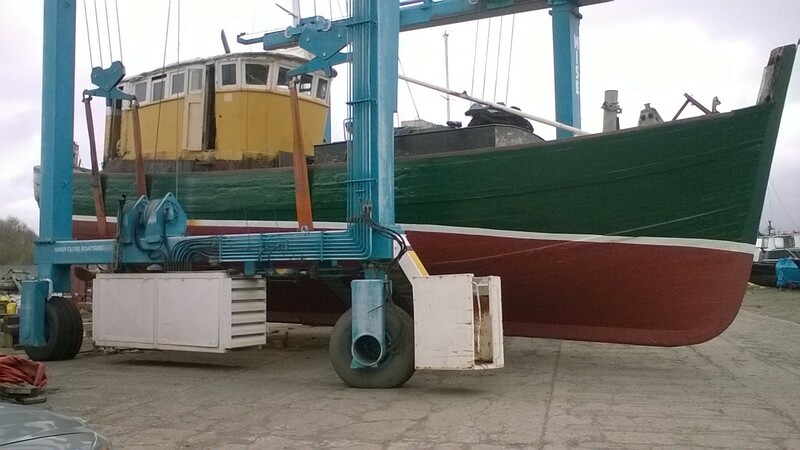 Enchanter is one of the last nobles built side trawlers with the original wheelhouse still intact. It was built by James Noble in 1967 for Bogg Holding Bridlington. It was later deleted from the fishing register in 1999 and sold to St. Andrews Fife. 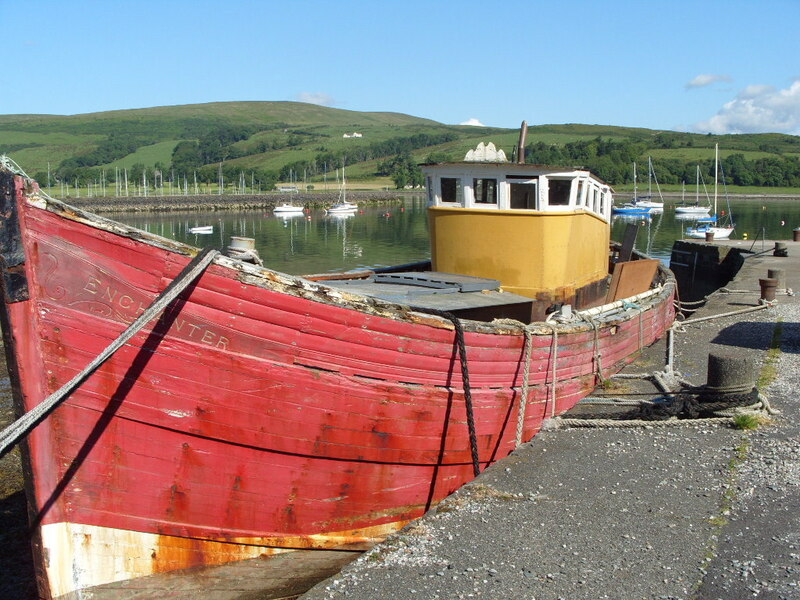 It was later taken to Port Bannantyne in the Isle of Bute. 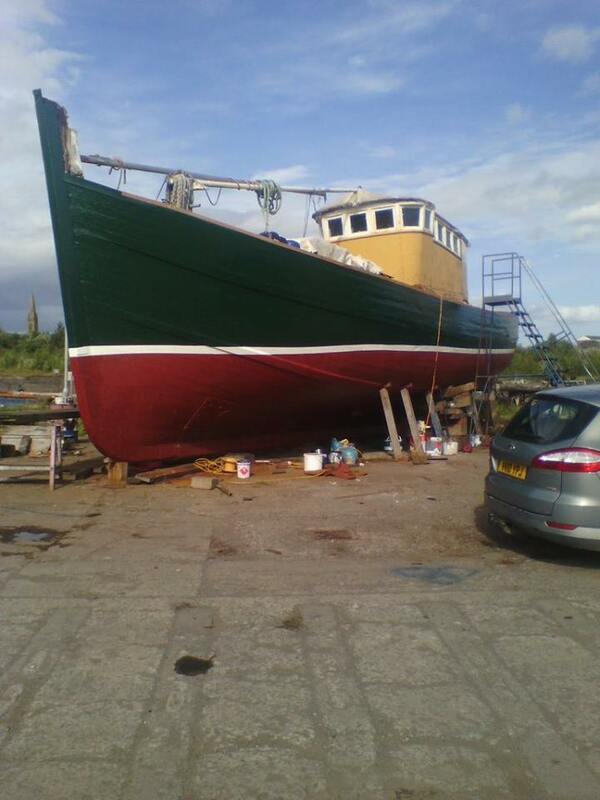 It was purchased by the current owner and it is now at Clydebank.